Are you looking for a way to make your bathroom a more functional and attractive, without having to renovate? If you are, bathroom accessories are your answer. 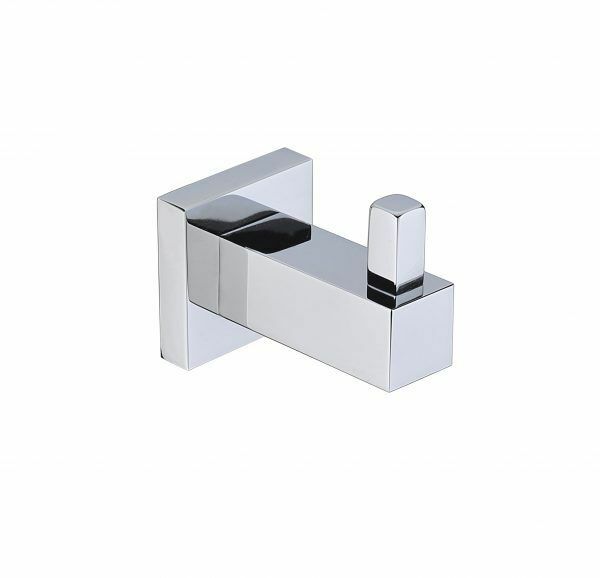 There are many bathroom accessories in Perth on the market that are specially designed to make bathrooms more functional. And today, we’ll take a look at these. So, continue reading this post to discover which bathroom accessories are essential for your bathroom. Make sure to get hold of all these accessories to transform your bathroom into a functional and attractive space for next to nothing. Toothbrushes are a mainstay in any bathroom. Leaving your toothbrush out on the vanity is not just unsightly, but it is also unhygienic. 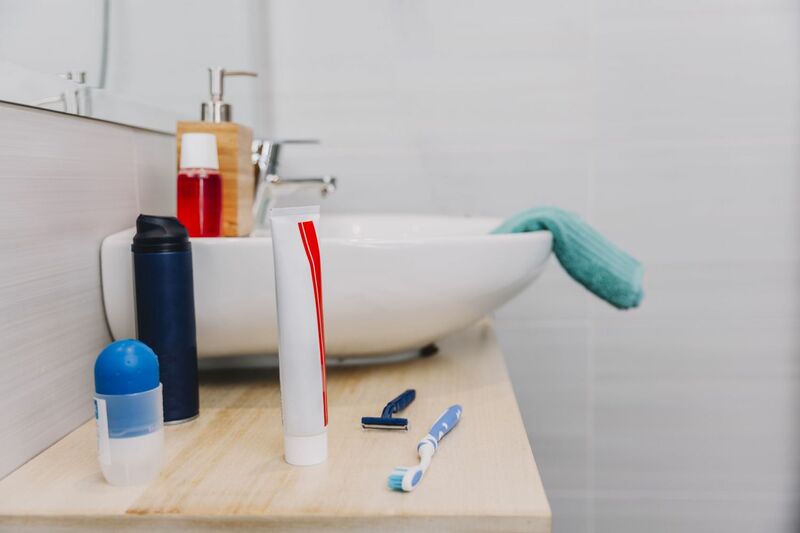 That’s why you need a toothbrush holder, such as the Round Toothbrush Holder or the Square Toothbrush Holder offered by Alpine Building Products. These stylish toothbrush holders will also do well to complement your vanity and bathroom cabinets. Robe hooks may be a tiny bathroom accessory, but they’re very useful. These tiny robe hooks can be fixed behind doors or on walls, and they come in very handy in hanging your bathrobes. Alpine Building Products offer the Round Robe Hook and the Square Robe Hook for your consideration. With the addition of a robe hook, you’ll never need to leave your bathrobe on the floor ever again! While you can certainly hang your towels off robe hooks, a wet towel won’t dry overnight if it isn’t spread out. That’s why you should consider a towel rail when shopping for bathroom accessories. You can then spread your towels out on the rails and leave them to dry overnight. With the help of quality towel rails, such as the Square Single Towel Rail and the Round Single Towel Rail, you’ll never have to bother with damp and smelly towels again! If you don’t have the wall space for a towel rail, or also want to be able to hang a hand towel, a towel ring is ideal. Towel rings near the vanity or shower are extremely useful as they’ll keep your towels within easy reach. 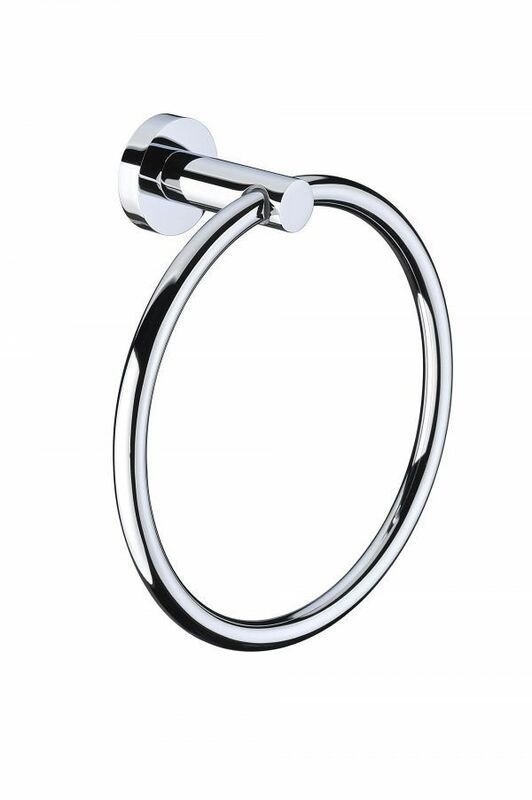 From the Alpine Building Products bathroom accessory range, the Square Towel Ring and the Round Towel Ring are excellent choices. No bathroom can do without a mirror, period. You should consider upgrading to a nice, elegant and large mirror for your needs. When used effectively, mirrors also reflect light and making a bathroom more attractive. 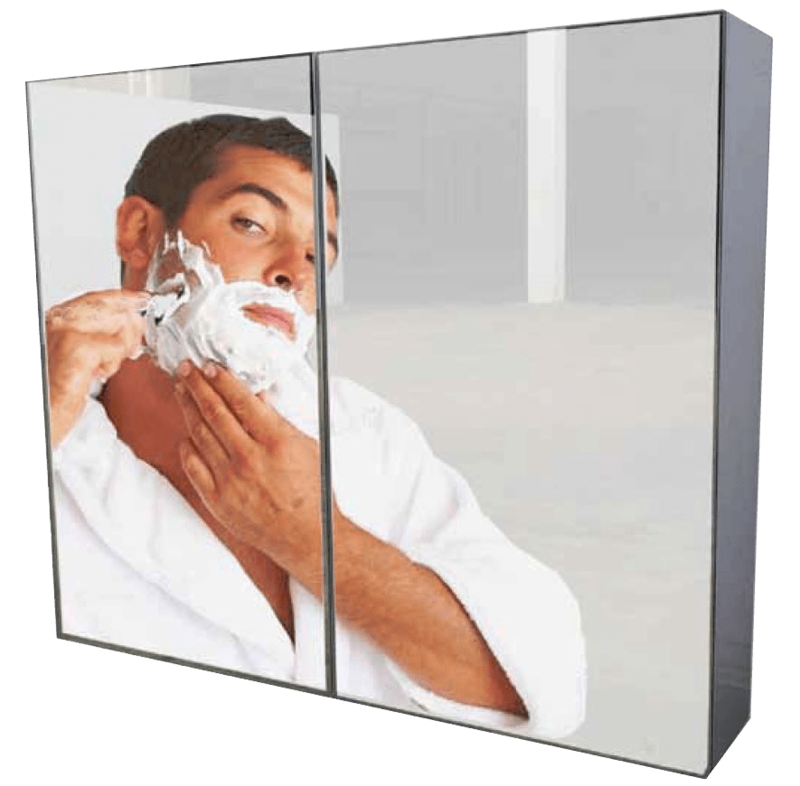 Alpine Building Products presents the Charli Mirrored Cabinet – more than just a mirror, this mirror cabinet provides much-needed storage space that you can’t do without. Leaving toilet paper rolls lying in a bathroom is simply unhygienic. That’s a toilet roll holder is one bathroom accessory that you shouldn’t live without. Make sure that your toilet roll holder is sturdy and that it doesn’t look out of place in your bathroom. 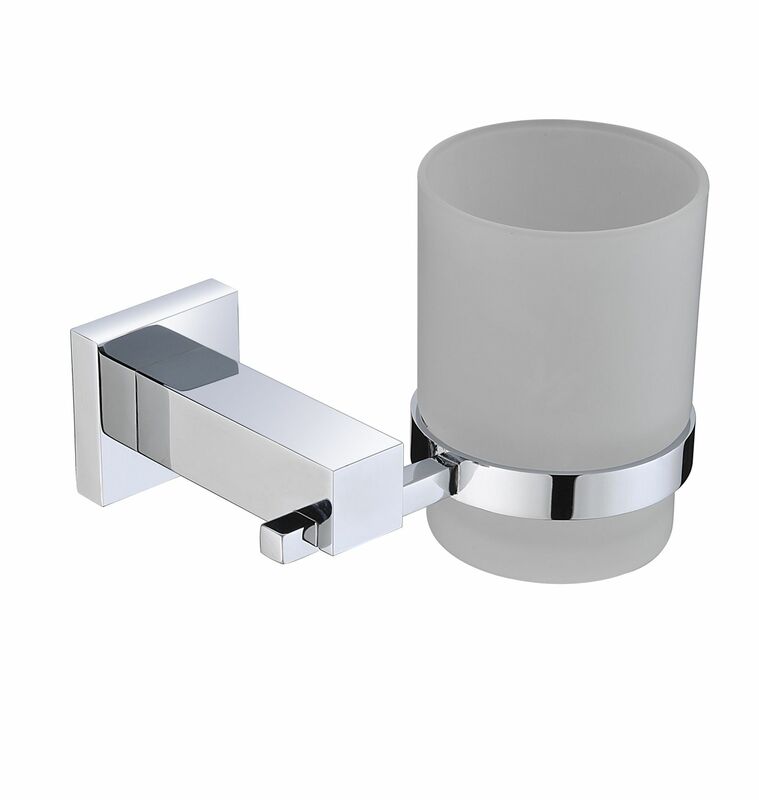 Alpine’s Square Toilet Roll Holder and Round Toilet Roll Holder are perfect in this respect. Not only are they sturdy but they also feature modern designs. Finally, a glass shelf is also an essential bathroom accessory that every bathroom should have. Glass shelves work as a multi-use storage solution where you can store your shower essentials, books or magazines and even towels. Glass shelves are also great to look at, and they will make your bathroom both organised as well as attractive. The Round Glass Shelf and Square Glass Shelf from Alpine Building Products are great options for you to consider. To make your bathroom more functional and attractive without spending a fortune, you need to invest in bathroom accessories. 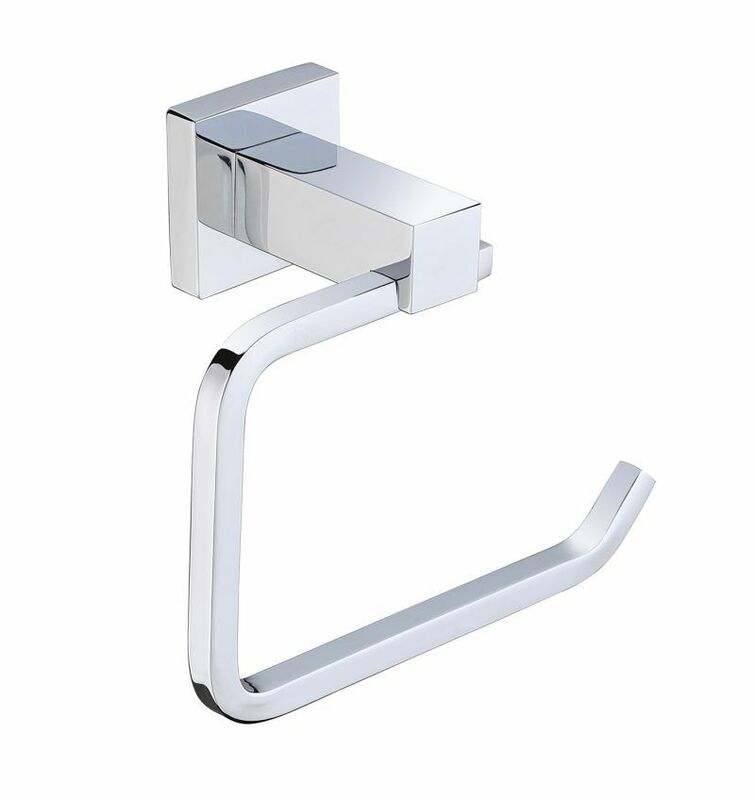 Some essential bathroom accessories you should consider to include are toothbrush holders, robe hooks, towel rails, towel rings, mirrors, toilet roll holders and glass shelves. No bathroom can do without these accessories, so make sure to include them all in your space. Regardless of what bathroom accessories you’re looking for, you will find them all in the Alpine Building Products bathroom accessory range. Our high-quality accessories are manufactured to the highest of quality and are built to last. To purchase our bathroom accessories in Perth, visit your closest stockist.